Steward of Savings : $2 off $4 BIC Stationery Products Purchase Coupon! 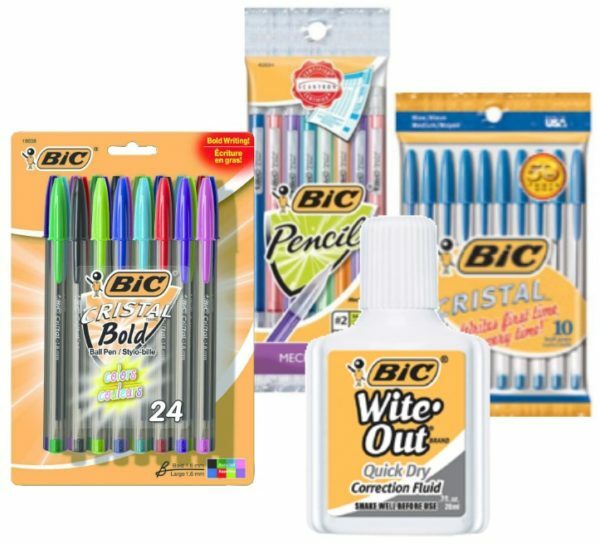 $2 off $4 BIC Stationery Products Purchase Coupon! Go here to print>> $2.00 off $4 BIC Stationery Products Coupon!